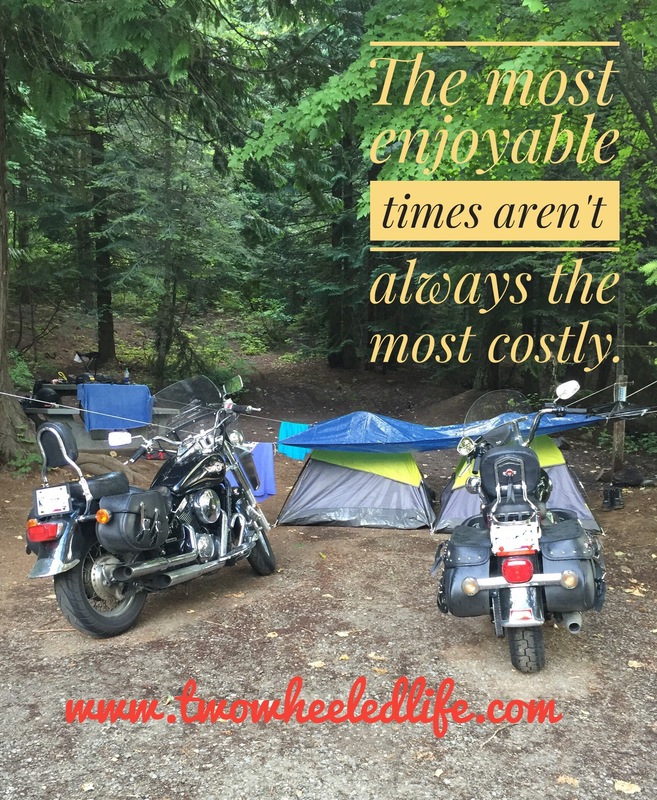 Have you ever noticed how, most of the pictures of motorcycles that we are drawn to depict the nomad lifestyle? 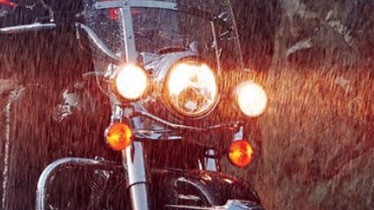 A bike and a rider in the elements. Exploring the sunsets. Riding grey ribbons in landscapes we have never been before. Traveling light. Getting down to the basics and stripping away all but the essentials. Very true, I just started following you and enjoy your posts.